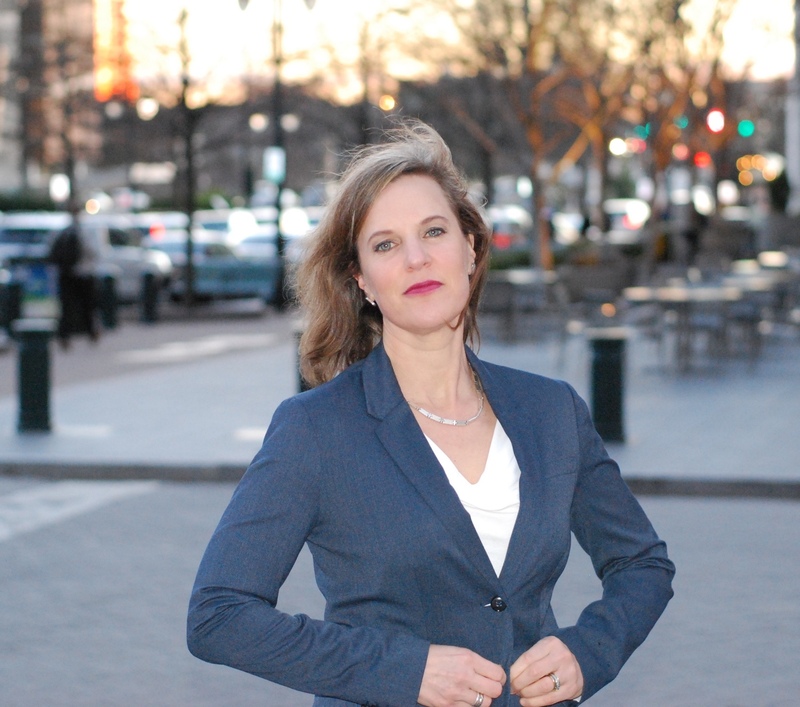 For the fourth consecutive year, Laura Noble was named Business North Carolina Legal Elite. 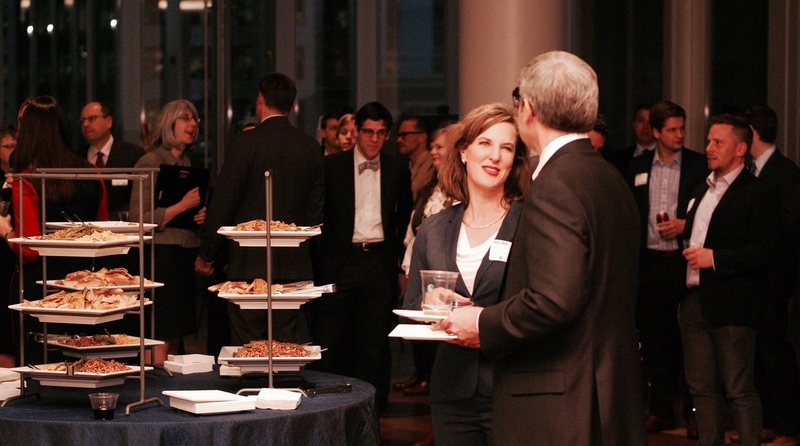 Last week, the publication held an elegant reception at the Mint Museum in Charlotte to honor this year’s winners. 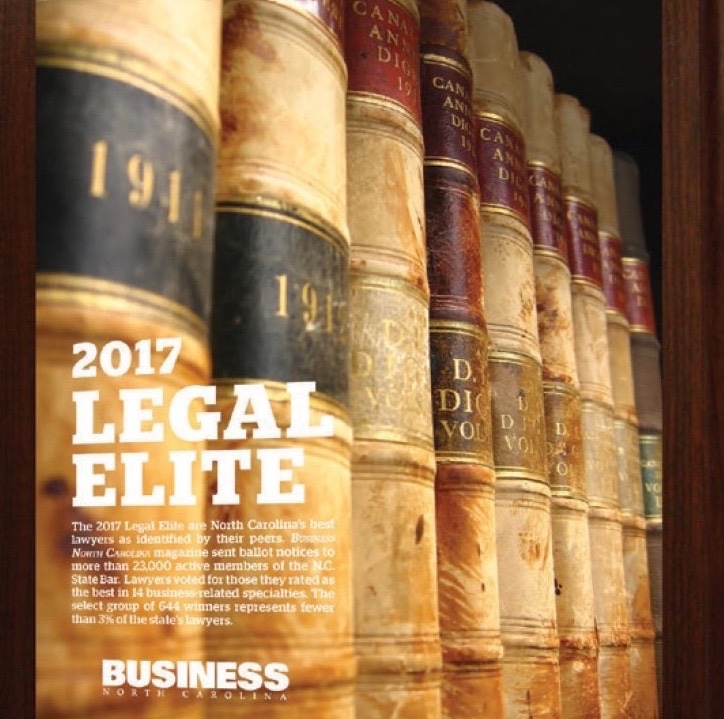 The recognition as 2017 Legal Elite in Employment Law is especially rewarding as The Noble Law Firm has been expanding into workplace legal representation for both businesses and employees throughout the state. “While I truly appreciate the recognition of an award that is based on the votes of fellow attorneys throughout North Carolina, it is really a reflection of our entire Firm. We still remain a boutique firm, but our legal capabilities have grown across a number of employment law specialities”, said Ms. Noble. 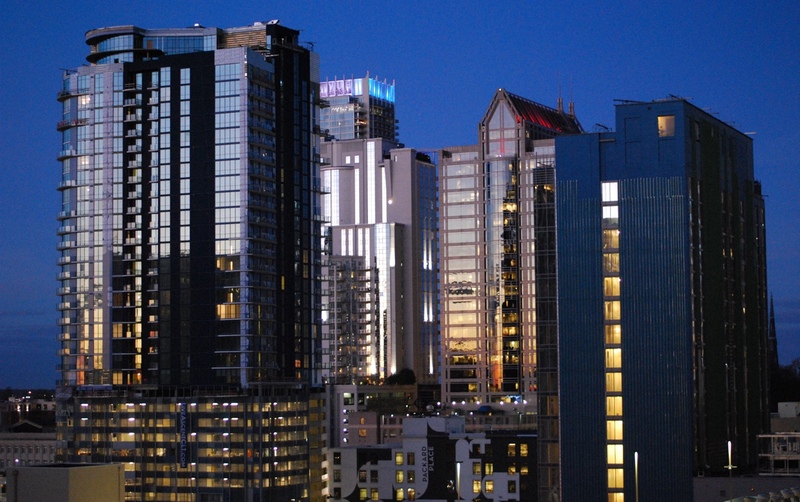 She added, “I’m excited about the direction of our Firm and it’s nice to be surrounded every day by such a talented team that gives us greater reach”. This entry was posted in Noble News and tagged 2017 Legal Elite, Laura Noble, NC employment lawyer. Bookmark the permalink.